Demetrious Johnson armbar forces Ray Borg tap in 5th round while Tony Ferguson claims the Interim UFC LW Championship. 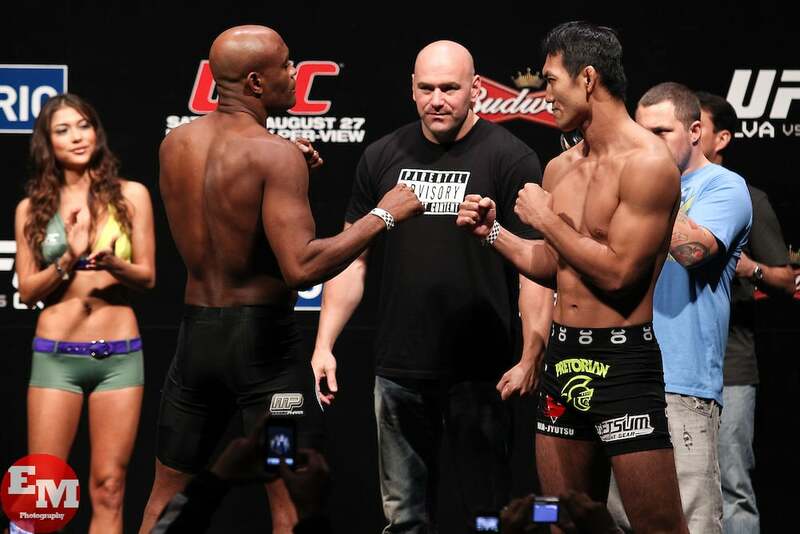 Let’s talk MMA. 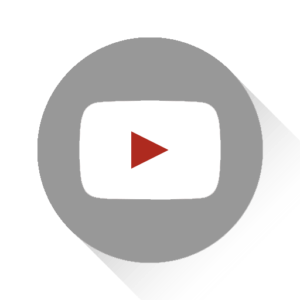 COMMENTS and VIDEO RESPONSES WILL BE ANSWERED!!! Tweets will be replied!!! 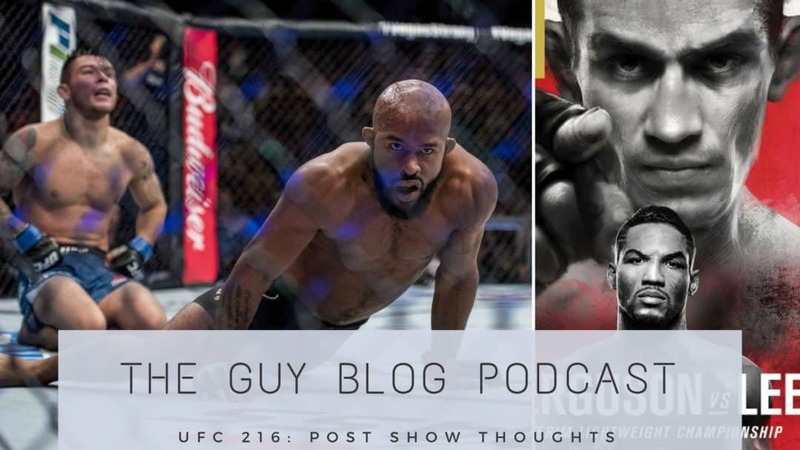 The Guy Blog Podcast 009 UFC 196: The McGregor or The Diaz Show?